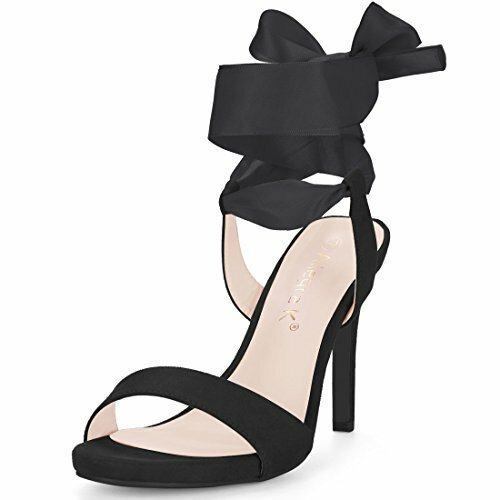 These springy sandals are made with a satin upper, open toe and strappy construction. Also made with a wrapped stiletto heel and spiral ankle wrap. 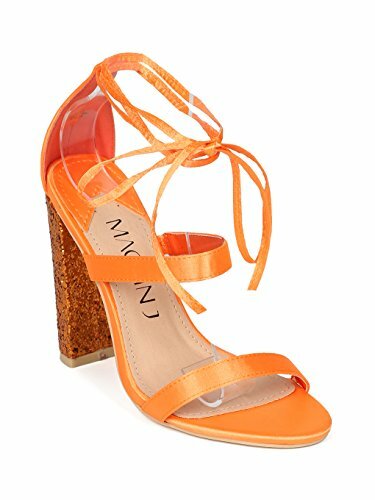 These strappy sandals are made with a satin upper, open toe and instep strap. Also made with a glitter encrusted block heel and ankle wrap closure. 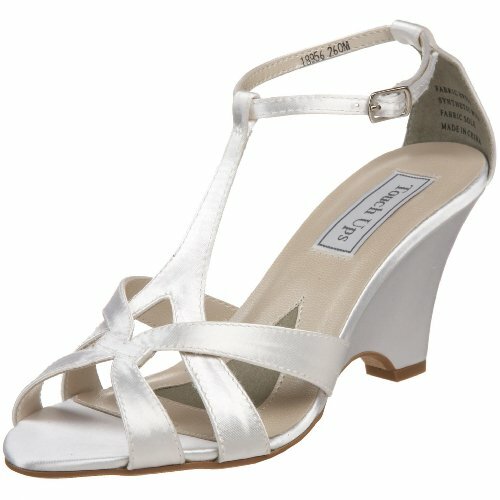 The Touch Ups Lucy Sandals feature a Canvas upper with a . The Man-Made outsole lends lasting traction and wear. Heel Height: Approx. 4 1/2'' Tall. 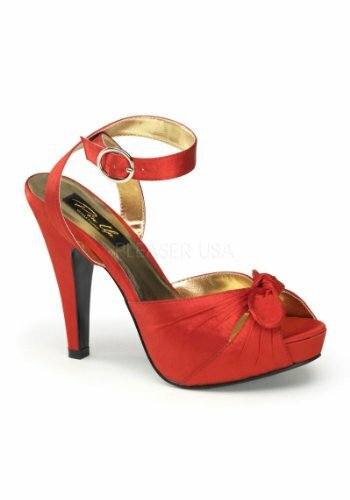 The upper is constructed from satin. Part of the Bettie collection. 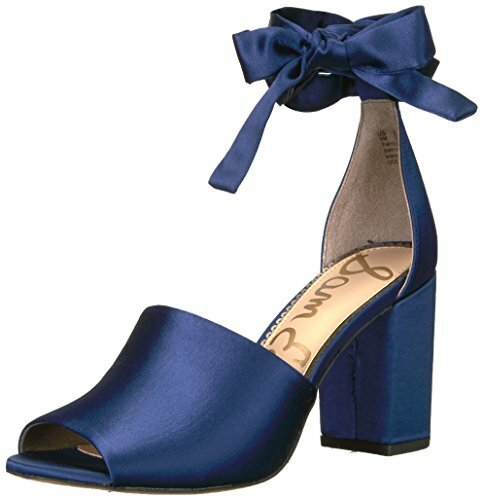 Peep toe ankle wrap with bow.